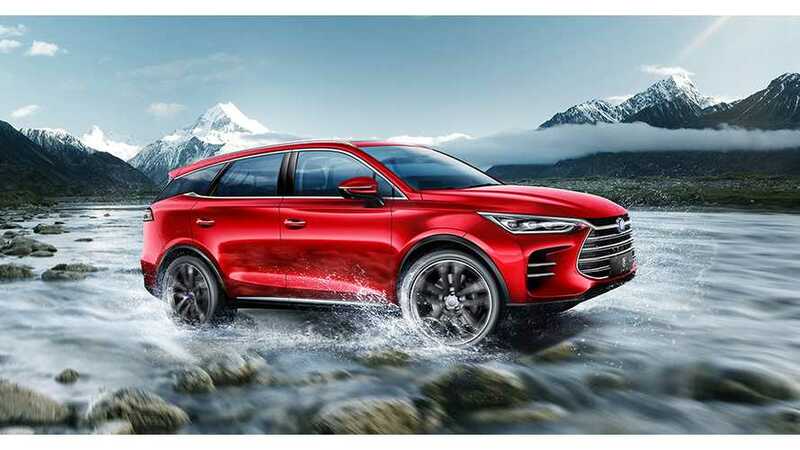 BYD plans to list its battery business unit by 2022, according to the latest news from China. The intention was already hinted at in March. There are currently no details on the IPO, but BYD probably will be more than happy to sell part of the battery unit and use the cash for further expansion. The company already sells more than 25,000 plug-in cars a month (not including buses/trucks) and perspectives are good. To launch an IPO, BYD is probably encouraged by recent CATL's shares rally, as the value more than tripled since its IPO in June - "investor cash gravitates toward the industry". BYD (24.59% owned by Buffett’s Berkshire Hathaway) is expanding its battery production capacity, but with the fast-growing New Energy Market in China, it's never gonna be enough. The company is also looking to build a battery factory in Europe.